TransitScreen CEO Matt Caywood has been invited to Dubai to give a course on Open Transportation Data to the RTA (Roads and Transport Authority). This course will help advance the Dubai Smart City Intelligent Transportation Systems (ITS) master plan, and is facilitated by our partner Transpo Group. Matt will be highlighting the ability of open transit agency data to facilitate independent individual and commercial efforts like TransitScreen. Other topics from the program will include Data Science, Smart Mobility, and ITS Architecture. 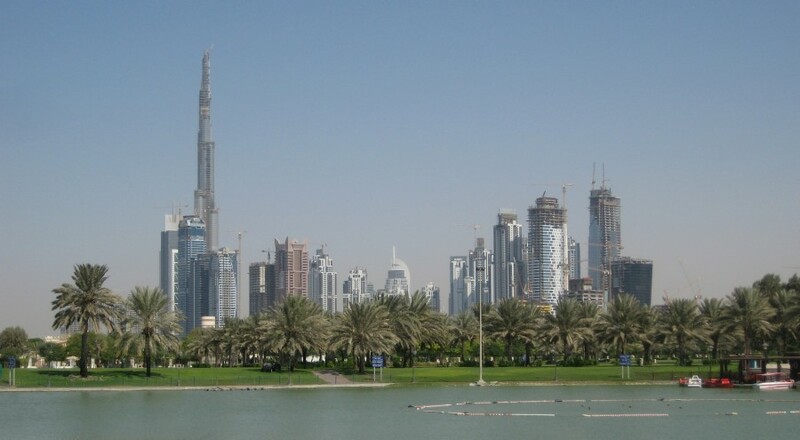 "Dubai is an ultra-fast growing city and a major hub in the Middle East for business and travel," said Matt Caywood. "The Dubai Smart City plan is a major leap for public transit in the city and the Gulf region. I'm looking forward to an opportunity to discuss best practices in open data and how it can help improve everyday life in Dubai." Course Description: Course provides an introduction to open data, the value and benefits of using open data within an agency, and a discussion of issues to consider when publishing open data within an agency.